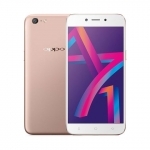 The Oppo A37 is a 5-inch quad core smartphone in a metallic body. 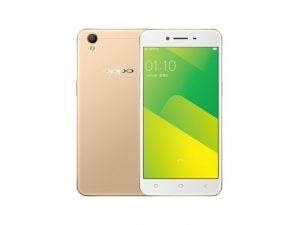 It's equipped with an 8 Megapixel camera with large pixel size and a front camera that promises good quality selfies. 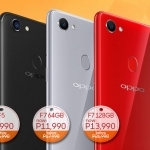 The official price of the Oppo A37 in the Philippines is ₱6,990.00. 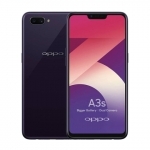 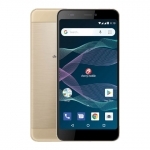 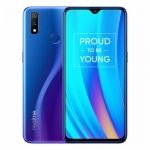 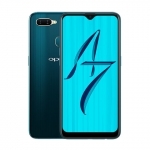 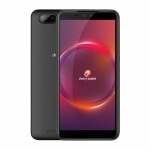 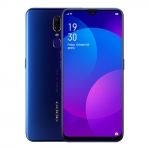 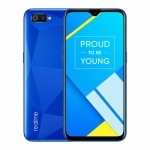 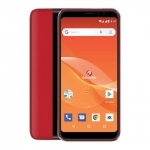 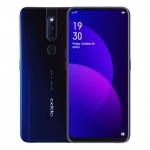 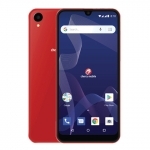 Buy Online Oppo A37 on Lazada!